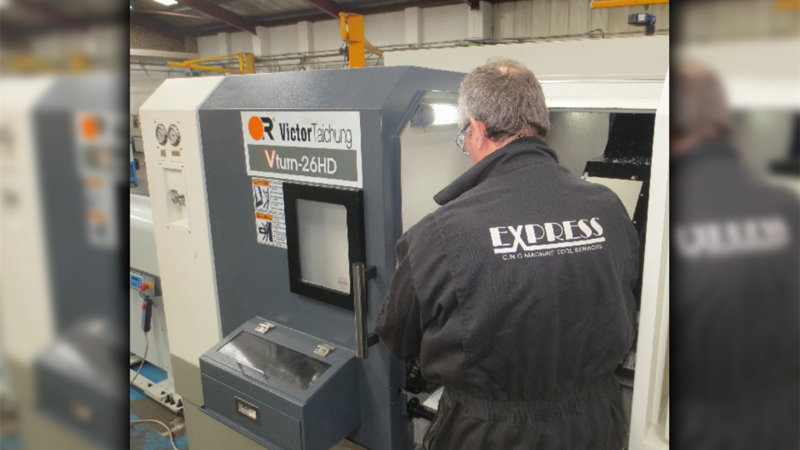 Based in Airdrie, North Lanarkshire, RMK Engineering has recently acquired a VTurn 40 turning centre from Victor CNC to provide additional capacity for its growing subcontract business. Down the road from Glasgow, this subcontract manufacturer has a history steeped in providing subcontract machining solutions to the oil & gas industry. 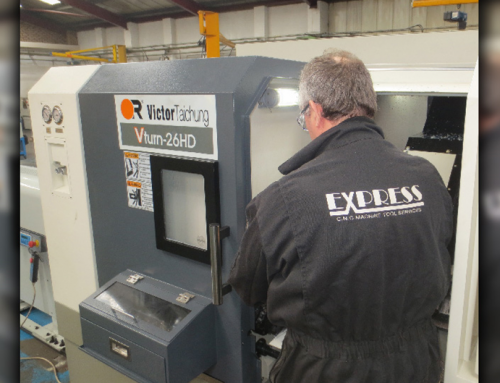 So, when the machine shop needed a turning solution to extend capacity and also open the doors to turned parts opportunities beyond the 300mm diameter of its existing lathes, Victor CNC delivered with its VTurn 40 CNC turning centre. The company can now produce parts in the region of 650mm diameter with a length of up to 2.2m. ‘The machine has been absolutely perfect for us. Almost 95% of our work is in the oil & gas industry, so the materials we cut will vary from aluminium through to inconel and hastelloy. Not only is the machine rigid and robust, but from a service perspective, the machine has been exceptional. I would have no hesitation in buying more machines from Victor, as and when we require as the service has been excellent,’ continues Mr McKechnie. 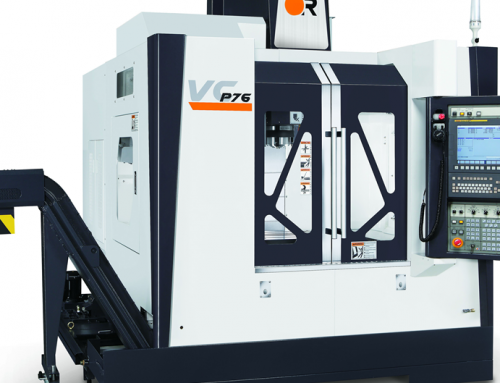 The Victor VTurn 40 was chosen as it is the ideal choice for machining difficult materials that demand heavy cutting. 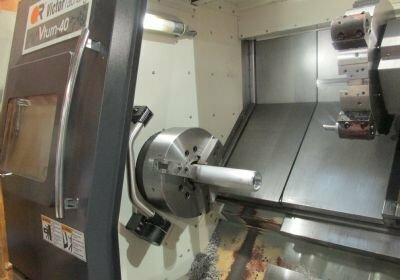 With a Fanuc 50HP spindle and a Z-axis power of 9.4 HP, the VTurn has a two-step gearbox to further enhance the cutting torque at low rpm. 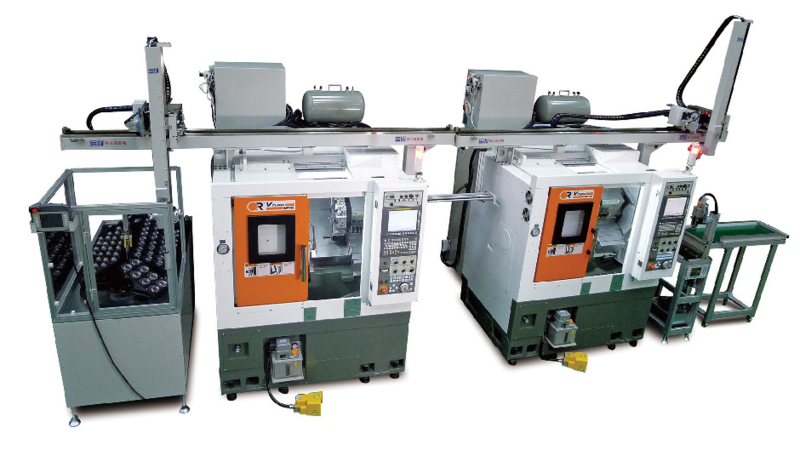 This delivers power on a robust platform that provides the optimum machining performance for companies like RMK Engineering. With a machine platform that has been created for heavy duty machining, the VTurn 40 has a 45° single block slant bed for maximum structural rigidity, which also ensures the chips fall away from the work envelope when conducting heavy machining. 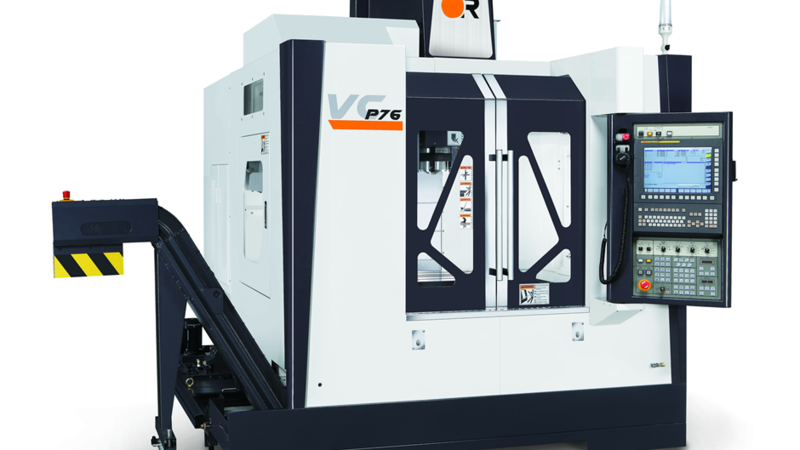 To further bolster the robust platform, Victor has developed this machine with box slideways that are hardened to HRC 55 for heavy cutting applications to dampen vibration. From a productivity perspective, the VTurn 40 has a rapid feed rate of 20/20m/min and a 10 tool turret as standard. 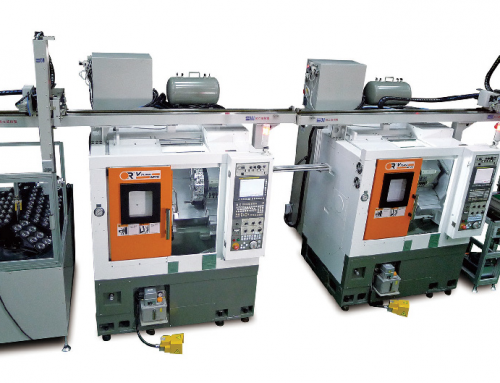 This reduces non-cutting times and set-up times for the end user. Further enhancing the ease of use and setting-up, the VTurn 40 has two sliding doors at the front to provide accessibility for large parts and subsequent loading via gantry cranes..